just getting along with life, or perhaps things are going quite well: and then – out of the blue – something trips you up. Badly. A bereavement, perhaps, or a betrayal, or some other loss or rupture. Or perhaps, too much of nothing happens… and that brings another kind of sorrow. Isn’t this story, all of our stories? All of us, at times? And sometimes we just get up again, keeping calm and carrying on (those amazing bootstraps!) to get back on life’s more sustaining path. But once in a while: it’s too much to manage alone, or that nagging voice … I don’t want it to be like this anymore… is persistent. When change, or lack of it, disorientates both who we are and where we are going: this is a time to ask for guidance, before crisis sets in. Coaching is a way-finder for insight, clarity, and confidence. The journey enables resilience: the ability to rise despite adversity, and to move on and thrive. Story Mending combines traditional approaches with creative activity, exploration and expression. It starts out like any talking therapy or coaching session: one to one, in a comfortable, professional space. Sessions can also involve creative tasks: using pen and paper, items from nature, clay, or other material. 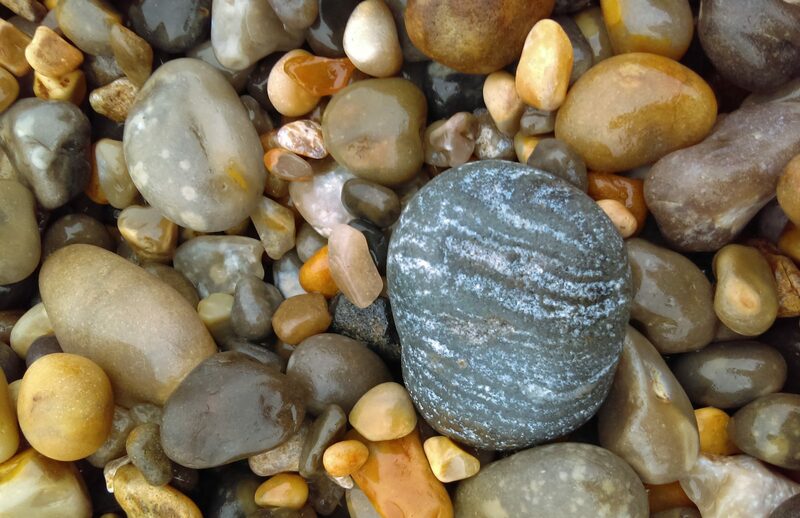 These playful activities enable deeper and clearer connection to the conscious and unconscious, providing insight and understanding through serendipity, metaphor, reflection and insight. I also set appropriate creative quests relating to each client’s personal goals, to be carried out in your own time. These vary for each individual; for example, gathering something symbolic from the outdoor, natural world; or simply making a list or keeping a journal; some creative writing or making an item; or carrying out some other agreed task. This is all part of the Story Mending process. Sometimes the stories that have most challenged us, can be amongst the greatest of our adventures. Our best times are when we thrive, not just survive. returning after time abroad, or in prison. …or any other situation concerning challenges to identity and belonging. Each session is a way-finder towards becoming the author of your own vital, sustaining story. 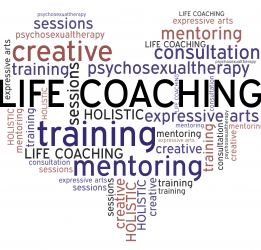 I offer Psychosexual Therapy as a complementary therapy within coaching sessions, where it is requested by the client.